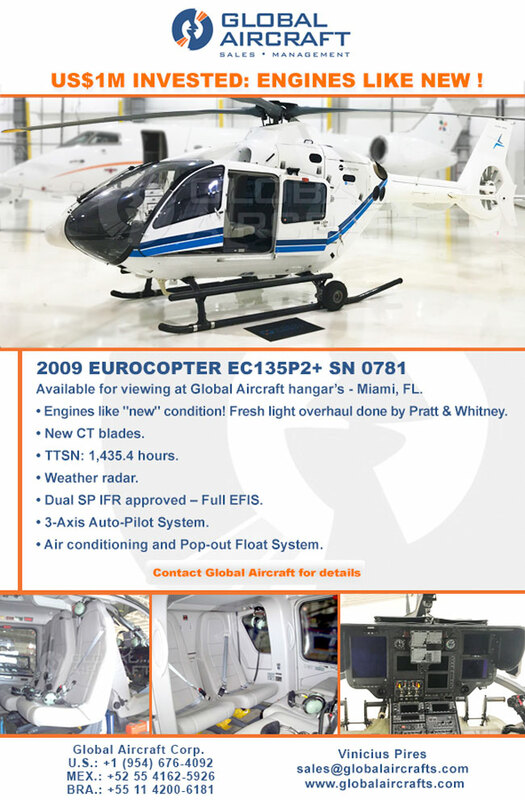 2009 EC135P2+ - US$ 1M Invested: Engines Like New! US$ 1M Invested: Engines Like New! Designed by myAviationHub – Your One Stop Solution for All of Your Aviation Marketing Needs!